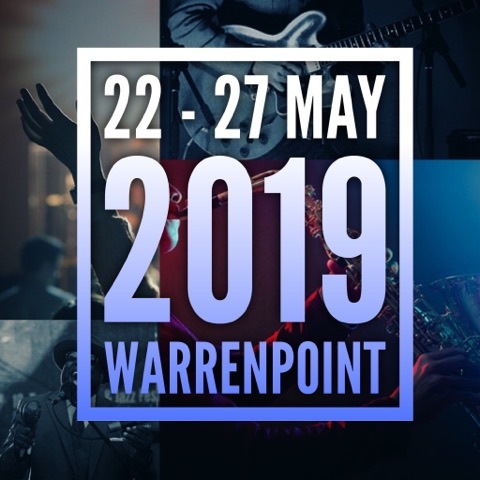 The Warrenpoint Blues Festival 2019 – Blues on The Bay 2019 – has been announced on Facebook. The Festival dates from 22 – 27 May 2019 have been confirmed. No other details have been released yet! 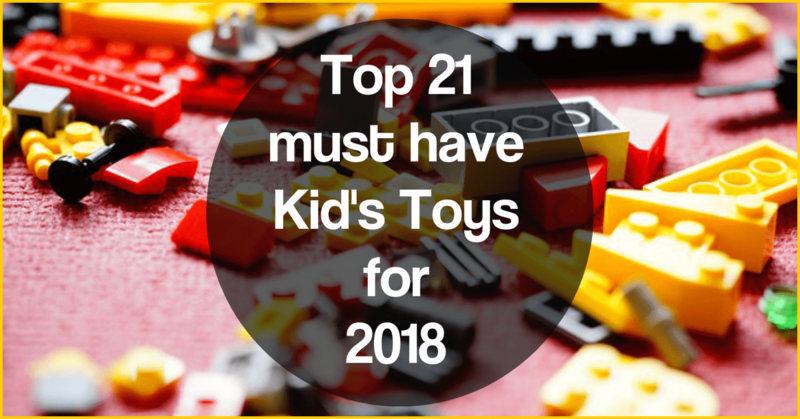 Watch this space here for further details. 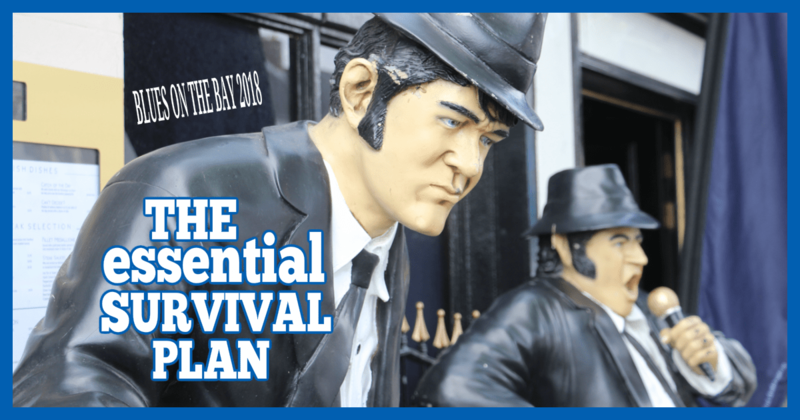 Check out our “The Blues Festival- The essential survival plan” – Click the Pic Below! Here’s what has went on in previous years!! !